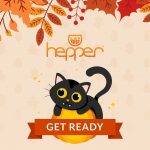 At Hepper we design solutions to everyday pet problems, making cats happy and homes hip. 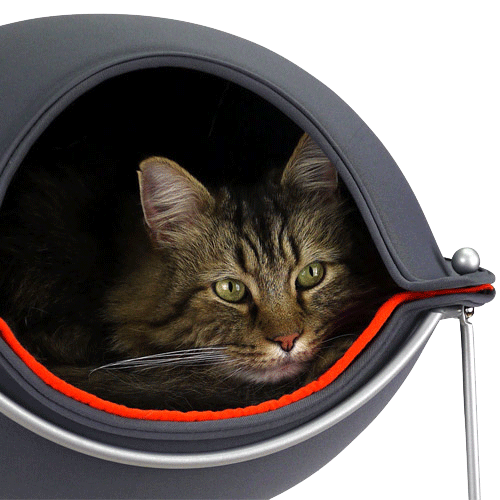 Does your cat feel safe and secure when napping? 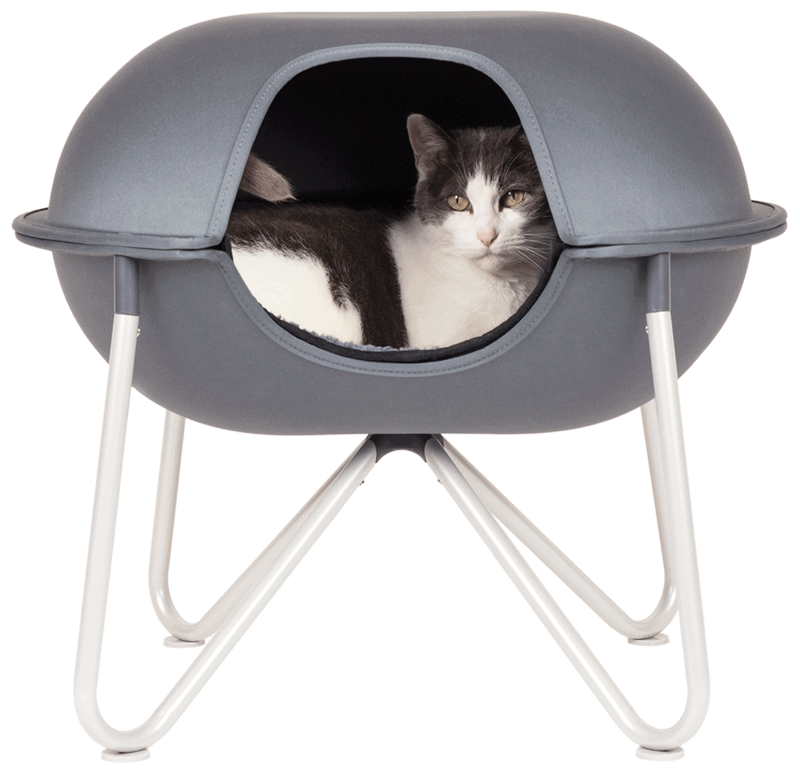 The Hepper Pod pet bed protects your cats from kids and other furry friends, and keeps them warm and comfortable for the best sleep ever. And it does it all while making your home hip too! 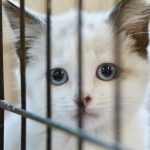 Are your couches, chairs and beds covered in cat fur? 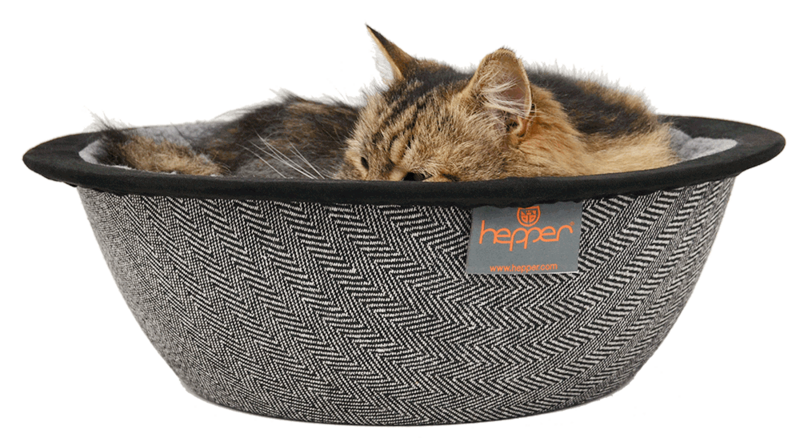 The Hepper Nest contains all the fur from your fluffy kitty, keeping your human furniture clean. And it’s the perfect shape for curling up for a snooze. 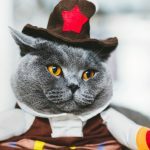 Give your cat an approved spot on the couch. 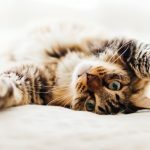 Does your cat leave a mess on the floor after meals? 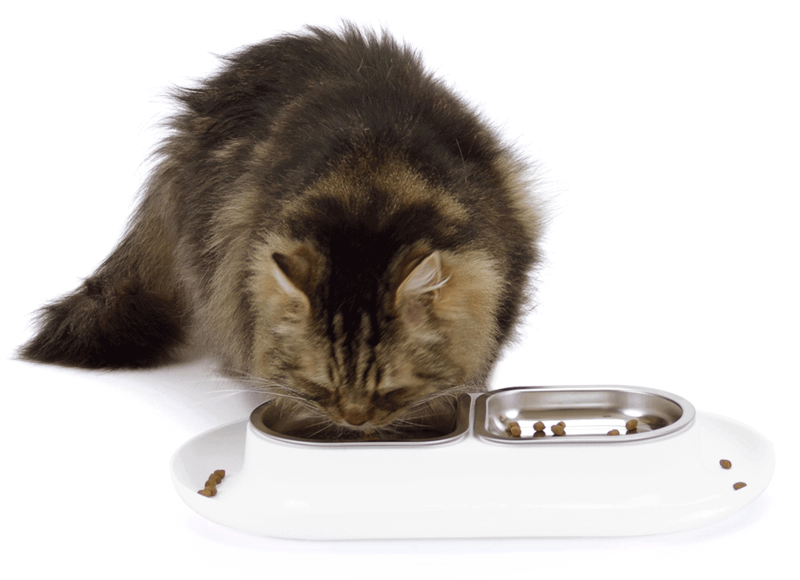 The NomNom Cat Bowl helps your cat enjoy stress-free meals with our whisker-friendly design. The wide tray keeps your floor clean by catching drips and crumbs, keeping your floors clean! 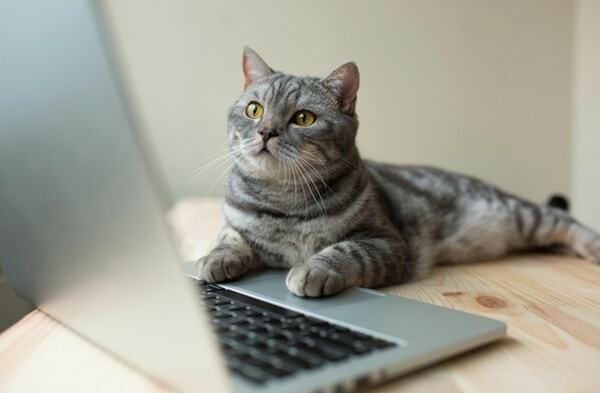 Get the latest tips and tricks, deals and steals, and furry purrs directly in your inbox!